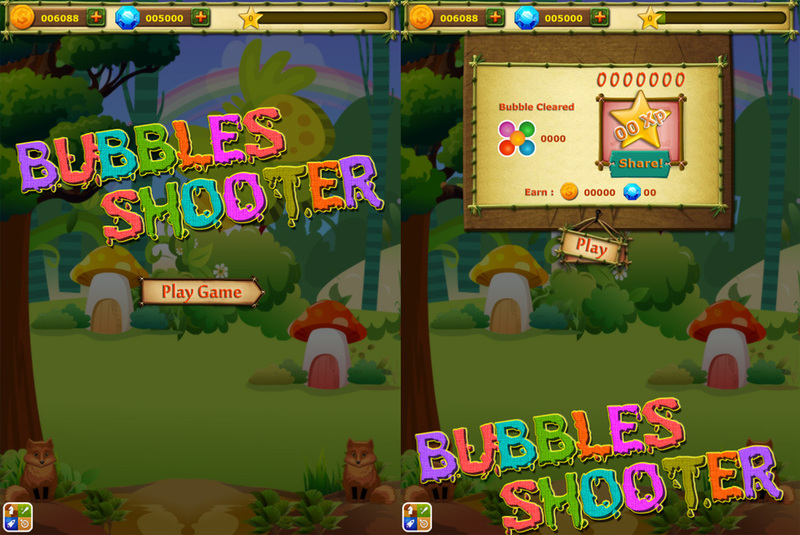 Get Bubbles shooter with more powers, more items, unlimited levels and much more specials! into your iPod, iPhone and iPad. This is a simple yet addictive game with retina optimized and eye catching graphics making the game most enjoyable and you will play it for hours without stopping. 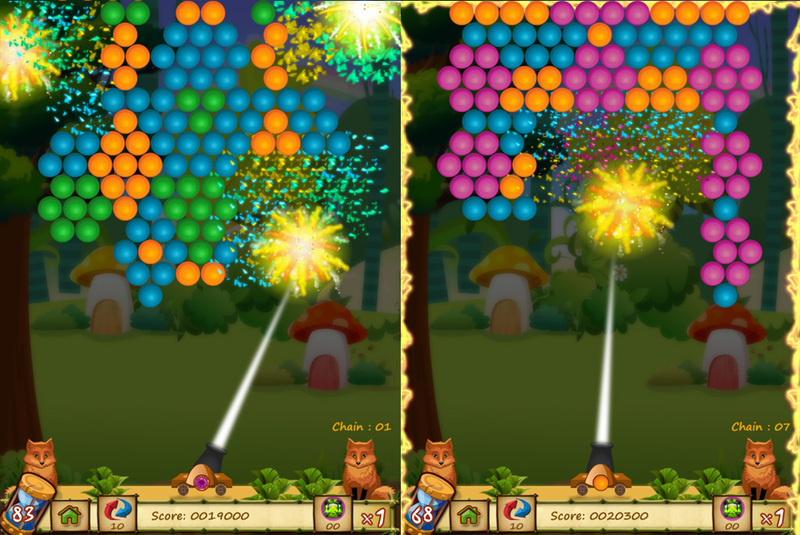 Throw bubble and make combination of 3 or more bubbles to blast them. Which clears bubbles from board and takes you to the next level. - No need to tap on button. Just tap on the game board where you want to shoot the ball. 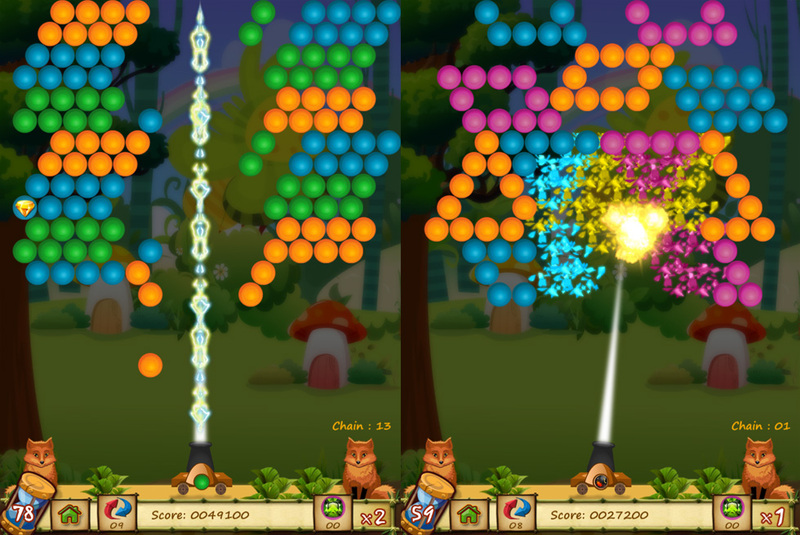 - It's fun, The graphics, The colors, The motion, The powers, The animation! - Magic Fire - Every shots becomes bomb. 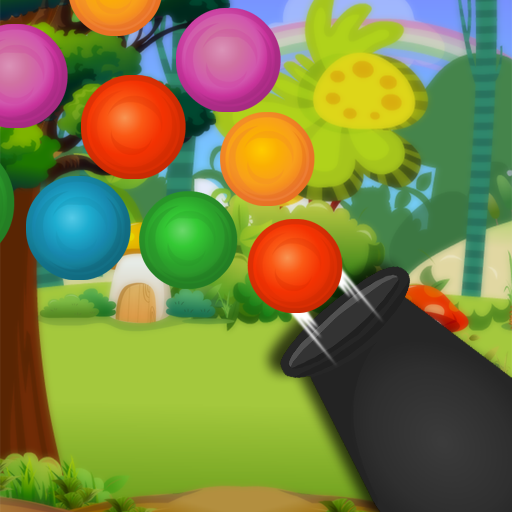 This is a free version of bubbles shooter so you can try before you buy. You can unlock the powers by simply playing the game, no need to do In-App. If you will do In-App, you can experience powers from the first level and makes your game experience wonderful, Don't wait for the powers to be unlocked and make power unlock with In-App.